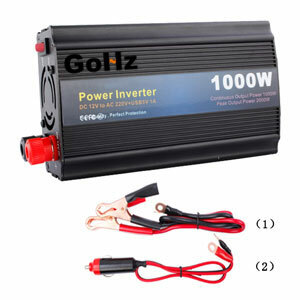 Home » Car Power Inverter » Is Car Inverter Harmful to the Battery? 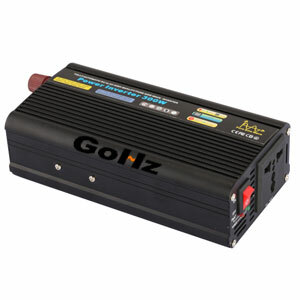 You should strict accordance with the user manual when using car power inverter. Inverter output voltage is 220 volts AC, and this electricity is 220 volts in a small space and in a movable state, so you should be extra careful. It should be placed in a safer place (especially away from children!) in order to prevent electric shock. When not using the car inverter, cut off the input power. Do not place the inverter direct sunlight or placed near the heater outlet. Inverter working environment temperature should not exceed 40 degrees Celsius. 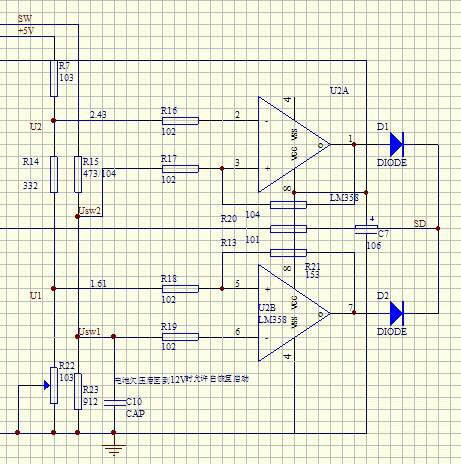 Each car inverter has some access to the DC voltage value, so if the car battery voltage inverter to be selected must be consistent with the DC input voltage of the inverter. For example, 12V battery inverter must be selected. Car inverter output power must be greater than the use of electrical power, especially when the starting power for large appliances such as refrigerators, air conditioners, but also leave bigger margin. 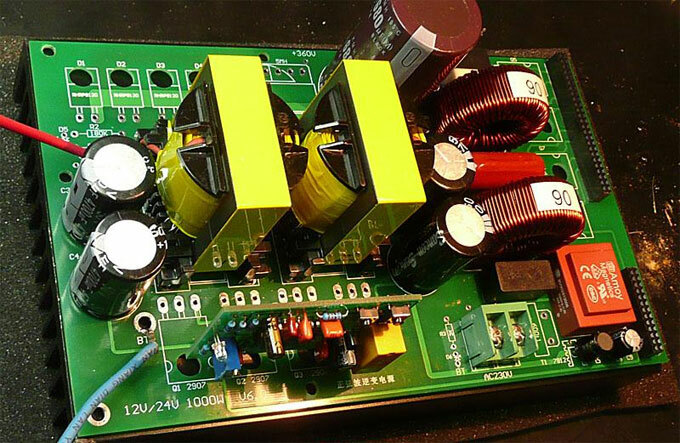 Positive and negative must be connected to the right access to the inverter DC voltage marked with positive and negative. And cable diameter must be large enough and minimize the length of the cable. Car automotive inverter main attention should be placed in ventilated, dry place to guard against rain, and with the surrounding objects distance 20cm or more, away from flammable materials, or cover other items should not be placed in the machine, use of the environment temperature is not greater than 40℃.